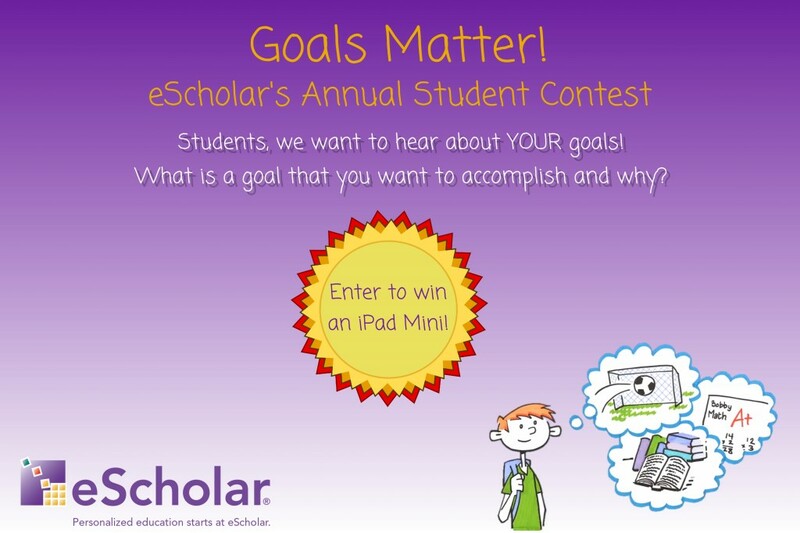 The eScholar team members are focused on improving education in any way we can. We do this through our products, but we also engage in the education community. That includes working with our local schools, students that are families and friends and many educators. It's easy to get immersed in something this important and we do. 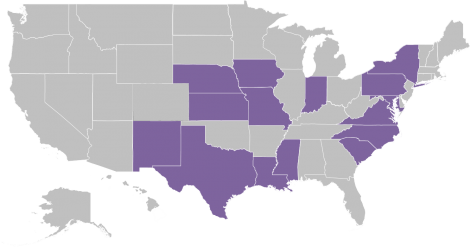 eScholar Community is growing every day with 13 statewide implementations including Texas and New York. We involve students, educators, parents, administrators as well as data, technology and privacy experts. Over the years, we have found there is value for each participant when perspective and ideas are shared. There is certainly value for eScholar, because each of our products and services are strengthened by the knowledge we gain from the individuals that participate in each aspect of education. Years ago eScholar began gathering insights directly from students and from them we have gained some of our most valuable insights. We have gathered insights through focus groups, one-on-one conversations and an innovative essay contest that gave students the opportunity to express their views on the relevance and impact of their education and their goals. Students thrive educationally when it’s relevant. They see relevance when they see how education can help them achieve the goals they have for their lives. We do a lot of things to understand and leverage the link between meaningful personal goals and the hard work of achieving goals through education. We provide essay and video lessons that teachers can use with their students as well as our contest. We also support education in ways that are more down-to-earth. Including, well, tilling the earth. eScholar helps support an amazing school garden that helps elementary school kids literally see the fruit of their work. We see that making education relevant is one of the best ways to motivate students to do the hard work of getting an education it’s exciting to be helping students learn. We even provide teachers with crucial supplies. We helped a local school get back on their feet after Superstorm Sandy and help others by providing the technology and supplies that help students learn. Some members of our team have backgrounds in music and see the impact it can have on education. As a result of our experience, we find ways to help others gain the advantages we had and support music programs in schools in our communities. Like most people involved in education it becomes something we live and breathe. Our commitment shows in our lives, our work and our products. Understanding the education community requires that we engage in it every day. Our value goes far beyond the technology we offer. Our user community has grown over the years to include large and small Education Agencies, State Agencies, and even the U. S. Department of Education. Users regularly meet at eScholar-sponsored events or in conjunction with other national events such as the NCES (National Center for Education Statistics) conferences. These various get-togethers provide participants with an opportunity to take advantage of experience and expertise of all members of the eScholar community, including eScholar staff. As a provider of products and services that live in the middle of a vital flow of education information, we must play a variety of key leadership roles within the entire field, and well beyond just our products. Probably the most important of these roles involves student data privacy. Before we can enable data to be used to help students, we must be confident that data will be safe. Since we the key role of integrating data for thousands of education agencies across the country, receiving data from thousands of sources and providing it for thousands of uses, we need data privacy standards that encompass much more than our own products. eScholar is a leader in both defining and implementing privacy rules and standards and was one of the first to sign the Student Data Privacy pledge and plays a key role in data protection for millions of students. Another important leadership area for eScholar involves data definitions and standards. We have been focused on making data usable for educators for almost two decades and learned that consistency of data definitions is essential. In fact, in many ways data standards are essential to personalizing education. ….if every student can achieve their educational goals, via a different pathways, how will we know when they get there? …that’s where data standards come in. eScholar has worked with educators and vendors across the country to define the standards that allow data to smoothly flow from the point of entry to every point where it can be used to help students succeed.